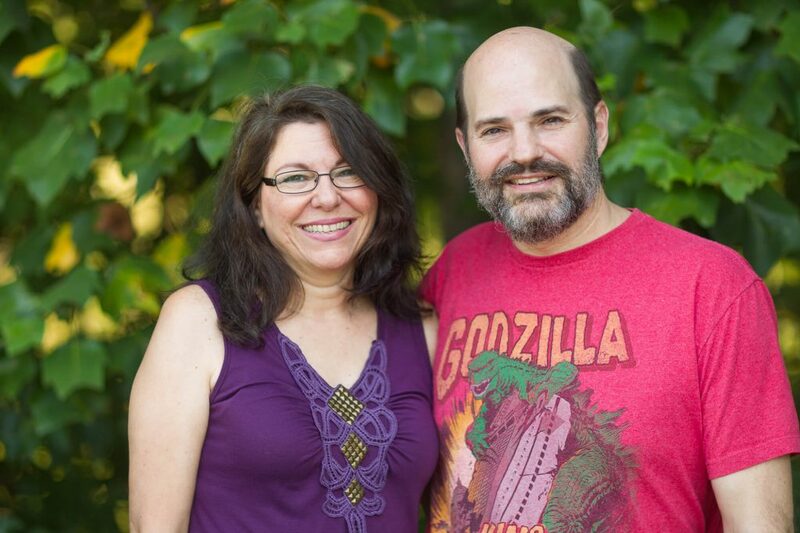 Tony and his wife Cindy came to RiverLife Fellowship in 1996 when they moved here from Ft. Lauderdale, Florida. Tony is originally from Massachusetts and has lived in New Orleans, LA and Ft. Lauderdale, FL. His wife Cindy is originally from Hollywood, FL. Tony became an Elder in 2014. Tony and Cindy have two sons, of whom were home-schooled and are now attending college. 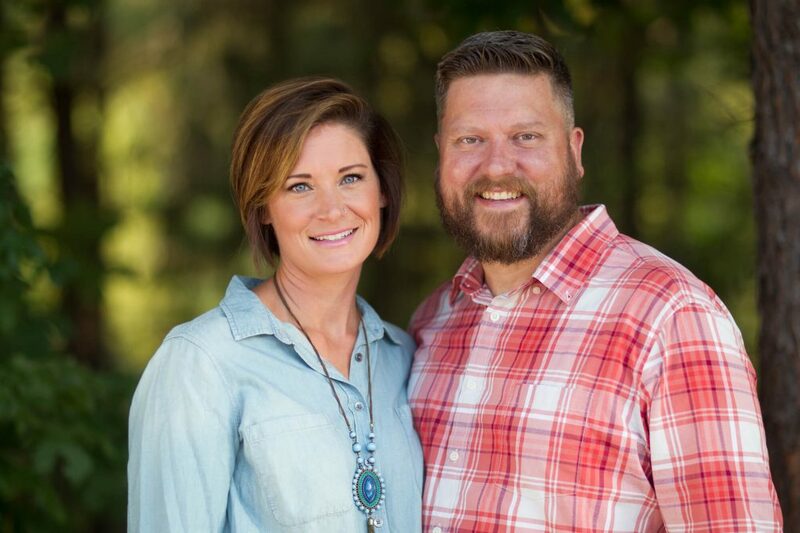 Tony has attended River Life Fellowship’s Christ’s School of Ministry and was ordained shortly thereafter into the ministry as Children’s Pastor in 2005. In 2014 the children’s ministry was handed over to Joe and Kim Sheesley who are doing a wonderful job! Tony is a mechanical engineer who loves to worship and enjoy the presence of the Lord and is very thankful to be part of a fellowship who values both! He is passionate about the Holy Spirit and the importance of a relationship with Him! Tony is honored to be an elder for this wonderful group of believers who love the Lord and are not afraid to go where the Holy Spirit wants to take us as a fellowship! Tony can be reached at [email protected]. 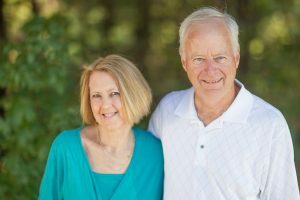 John and Sue Croley moved to Mooresville from Ohio in 1982 and joined RiverLife in 1999. They have 3 children. John is a power transmission engineer with Gates, and he enjoys doing projects around the home on his free time. Sue heads up the Prayer Ministry at RiverLife, and John and Sue host the “Knowing His Heart” Life Link. They can be reached at [email protected]. Ryan and his beautiful wife, Mary moved to the Mooresville area in 2002. With the exception of a couple years on a work assignment out of state, they have called RiverLife Fellowship home ever since. They have three school-aged children, Oliver, Charly Claire, and Kylie who are all active in the children’s and youth ministries. Ryan’s passion in life is to entertain and take care of people and he loves doing that as part of RiverLife Fellowship. He also has a work background that is full of people and process leadership, spanning many industries including restaurant, retail, and higher education. He is a currently a project manager for a website development company. Ryan leverages his skills and experiences to serve as an Elder. 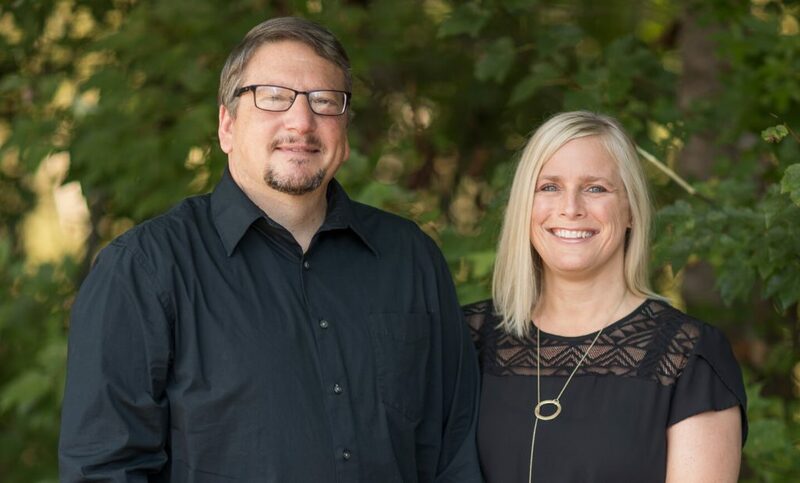 He’s keenly aware that he has room for growth, but believes that God has equipped him to play a vital role at RiverLife Fellowship at this time. Ryan can be reached at [email protected]. Dean Stein is an incredibly good looking guy with a great personality and a phenomenal sense of humor. He is a total chick magnet and yet remains faithful to his wife of 36 years. He is a father of 5 and grandfather of 11. Born and raised in NY, he has resided in NC since 1988 and has been a member of RiverLife Fellowship since 1999. He has been in commercial finance for the past 26 years and has recently become a Reverse Mortgage Specialist helping seniors make it through retirement. (For more information and to schedule an appointment, contact Dean at 704-807-0893).